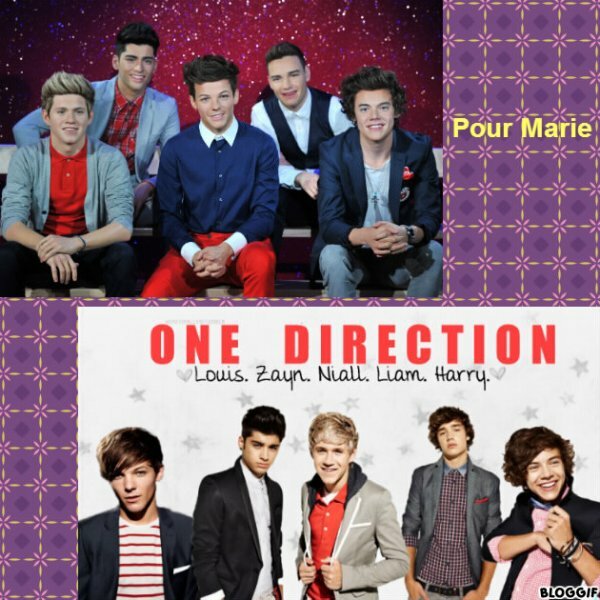 Bonsoir,tout le monde!◘◘◘◘Aujourd'hui,je mets les paroles de "Best Song Ever" avec une hyper trop somptueuse et super trop rayonnante image de One Direction! ^^ Bonne journée et à tout à l'heure!♥♥♥♥Paroles de "Best Song Ever":Maybe it's the way she walked,(aw! )Straight into my heart and stole it,through The doors and past the guards,(aw! )Just like she already owned it,i said can you give it back to me she said Never in your wildest dreams,and we danced all night,to the Best Song Ever,we knew every line,now i can't Remember,all it goes but i know,that i won't forget her,'cause we danced all night,to the Best Song Ever,i think it Went oh,oh,oh,i think it went yeah,yeah,yeah,i think it goes...Said her name was georgia rose,and her daddy Was a dentist,said i had a dirty mouth,(i got a dirty mouth),but she kissed me like she meant it,i said can i take You home with me,she said never in your wildest dreams,and we danced all night,to the Best Song Ever,we Knew every line,now i can't remember,all it goes but i know,that i won't forget her,'cause we danced all night,to The Best Song Ever,i think it went oh,oh,oh,i think it went yeah,yeah,yeah,i think it goes...You know i know you Know,i'll remember you,i know you know i know,you'll remember me,you know i know you know,i will remember You,i know you know i hope,you'll remember,how we danced,how we danced,one,two,one,two,three,and we Danced all night,to the Best Song Ever,we knew every line,now i can't remember,all it goes but i know,that i Won't forget her,'cause we danced all night,to the Best Song Ever,and we danced all night,to the Best Song Ever,we knew every line,now i can't remember,all it goes but i know,that i won't forget her,'cause we danced all Night,to the Best Song Ever,i think it went oh,oh,oh,i think it went yeah,yeah,yeah,i think it goes...Best Song Ever, It was your Best Song Ever,it was your Best Song Ever,it was your Best Song Ever. So tell me girl if every time we,tou-ou-ch,you get this kind of ru-u-sh,baby say yeah,yeah,if you don't wanna take It slow,and you just wanna take me home,baby say yeah,yeah,and let me Kiss You,oh baby,baby don't you know You got what i need,looking so good from your head to your feet,come on,come on over here,over here,come On,come on over here,yeah,oh,i just wanna show you off to all of my friends,making them drool down their Chinny chin chins,baby be mine tonight,mine tonight,baby be mine tonight,yeah,and if you,you want me too, Let's make a move,yeah,so tell me girl if every time we,tou-ou-ch,you get this kind of ru-u-sh,baby say yeah, Yeah,if you don't wanna take it slow,and you just wanna take me home,baby say yeah,yeah,and let me Kiss You,let me Kiss You,let me Kiss You,let me Kiss You,let me Kiss You,na,na,na,na,na,na,na...Na,na,na,na,na, Na,na,na...Na,na,na,na,na,na,na,na...Na,yeah,so tell me girl if every time we,tou-ou-ch,you get this kind of ru-u-Sh,baby say yeah,yeah,if you don't wanna take it slow,and you just wanna take me home,baby say yeah,yeah, Every time we tou-ou-ch,you get this kind of ru-u-sh,baby say yeah,yeah,if you don't wanna take it slow,and you Just wanna take me home,baby say yeah,yeah,and let me Kiss You. You don't know,oh oh,You don't know you're beautiful!Baby you light up my world like nobody else,the way that You flip your hair gets me overwhelmed,but when you smile at the ground,it ain't hard to tell,you don't know,oh Oh,you don't know you're beautiful!If only you saw what i can see,you'll understand why i want you so Desperatley,right now I'm looking at you and i can't believe,you don't know,oh oh,you don't know you're beautiful! 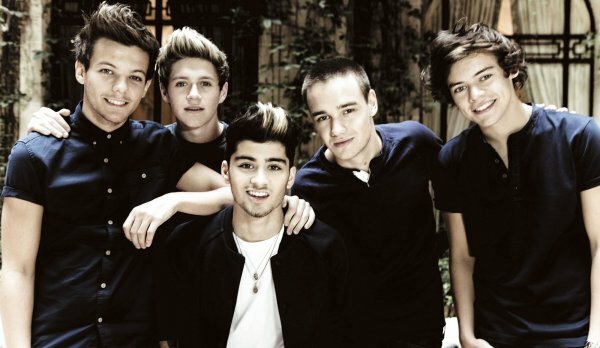 Oh oh,you don't know you're beautiful!Oh oh,that's What Makes You Beautiful!